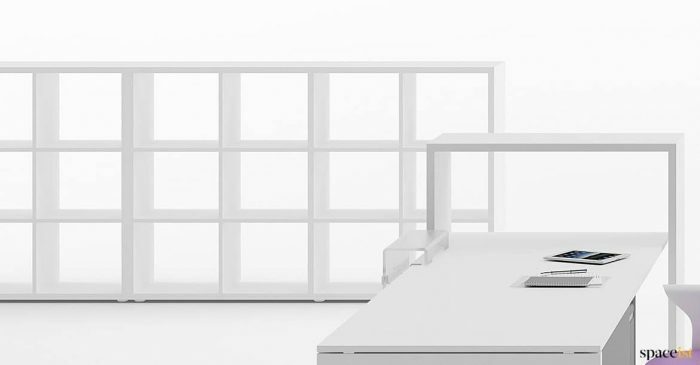 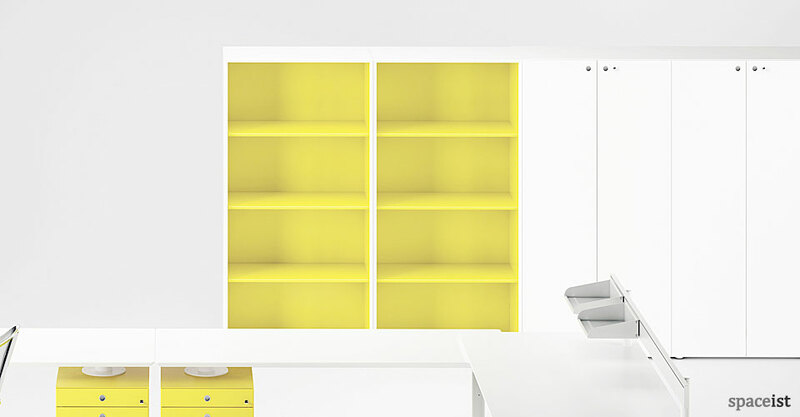 Categories: White storage, Office storage. 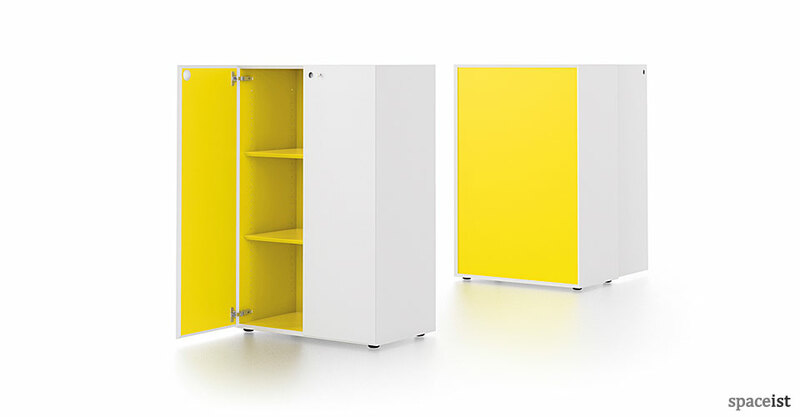 New Meta office storage cabinet in a white and yellow two tone finish. 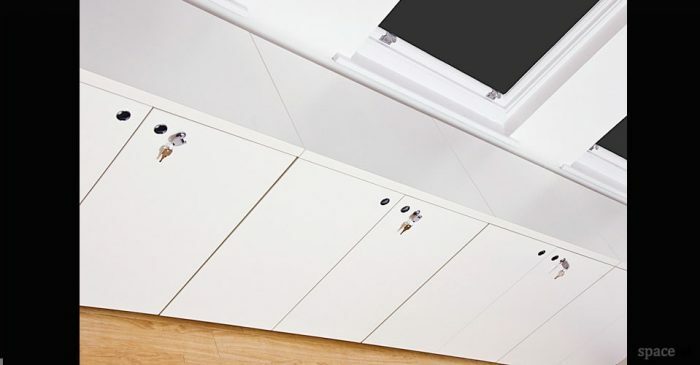 Cabinets come with a solid or glass door or open shelving. 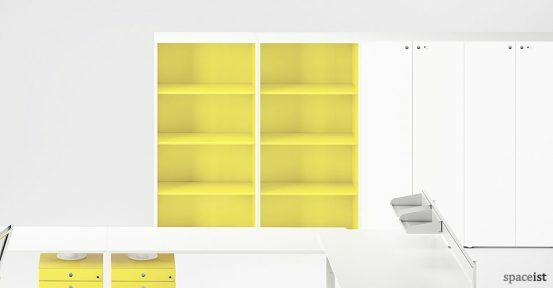 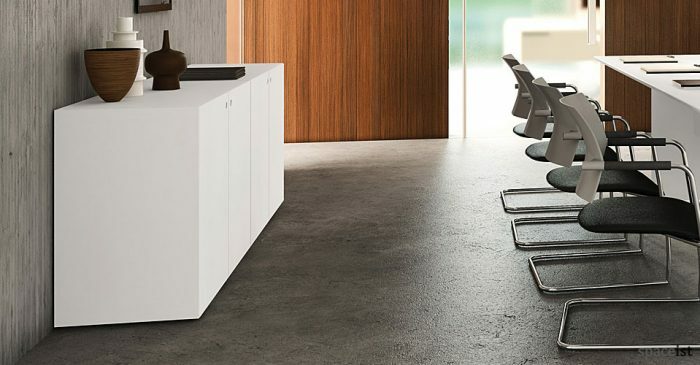 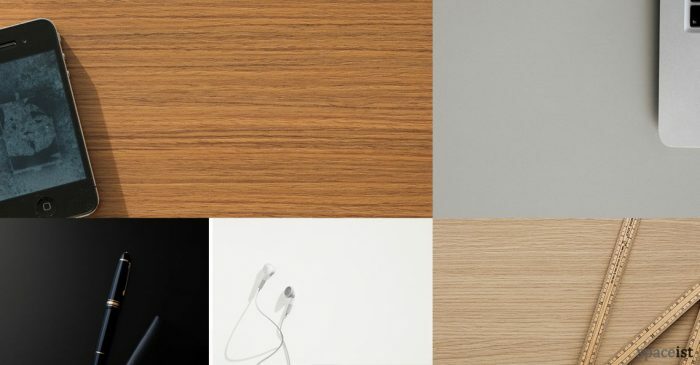 Cabinets are also available in one colour if required. 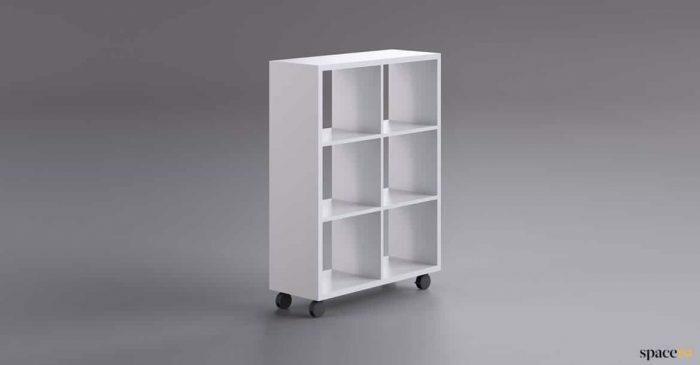 Standard heights include 82cm, 122cm, 163cm and 202cm.